400+ events across India, 20000+ Verified and Openminded Singles connected, 74.4% mutual match, 500+ Known Success Stories to LOL Credit. Events covered by and featured in BBC, Hindustan Times, Times of India, Indian Express, Mumbai Mirror, Mid-Day, Deccan Herald, Sunday Guardian, Femina and 20 other leading publications. 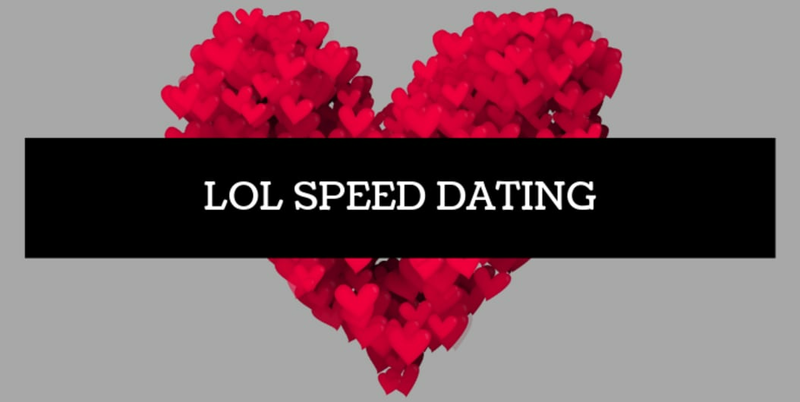 Hosting LOL Events for Speed Dating are subject to minimum 5 Guys and 5 Girls. Until we have this many people enrolled/available for any event in any city, LOL team reserves the right to reschedule the event by informing the attendants at least 4 hours before the event. In case of rescheduling of the event, there is no clause for Refund. Refund is only possible when there are at least 2 continuous reschedules in a row for a particular city. 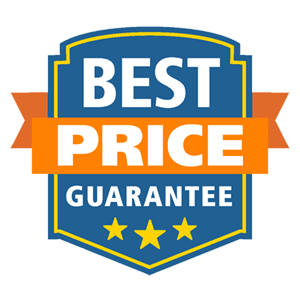 No request of Refund will be entertained in otherwise situations.